that you may have created. Unfortunately, KVM doesn’t set this up automatically like the vmware who set its own device during vm-config.pl. Luckily there are a lot of “How To” telling on step to make it happened. then edit the network-configuration file to reflect the above ..
then create the following new network config file into the same folder. Then, to use in KVM. Just edit the hardware-config for the VM. 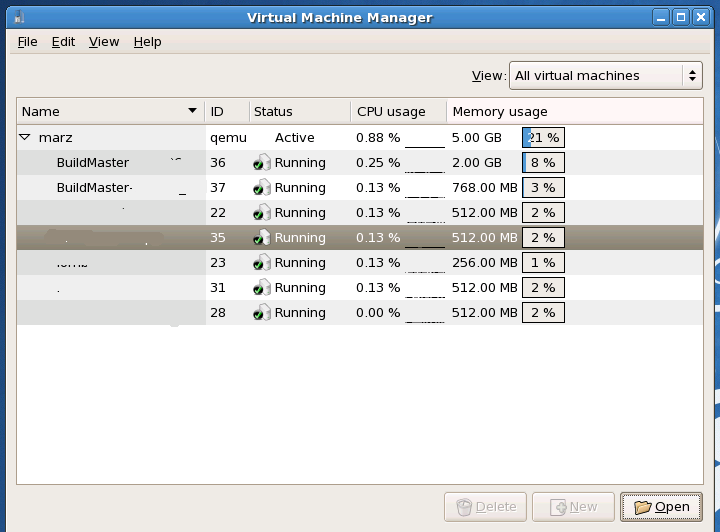 2. select which VM to change. and click “Open”. Probably better to notify user before shutting it down for re-configuration. 3. Get to the hardware tab. Remove the old-network device there. 4. Then “Add Hardware”. Choose “Network”. 5. then the following will appear.. 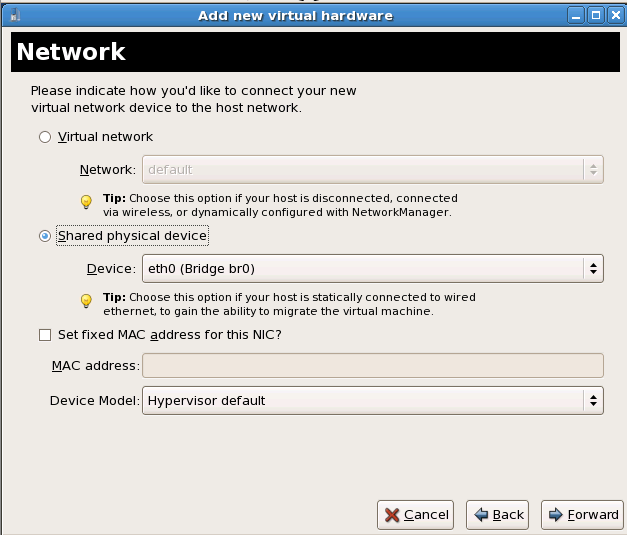 Choose “Physical network interface”.. eth0(bridge) should appear from the dropdown menu. 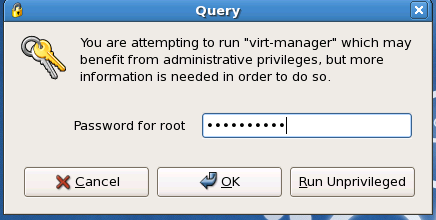 Then , maybe need to reboot the VM to get the new hardware detected. 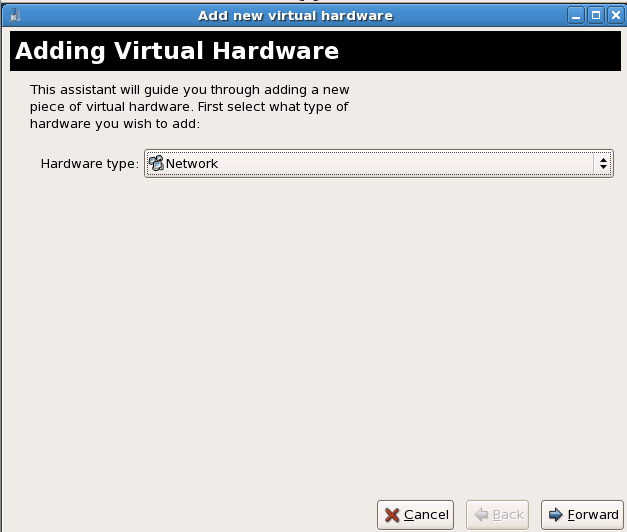 And reconfigure the VMs network setting to suit your new “bridge” network IP setting. ..and special thanks to .sha for the head up . p/s : this will be very useful for setting up something that requiring bridge network instead of NAT.